From May to October 2018, the price of housing increased in the Crimea. Thus, the price of real estate in the secondary market has increased by more than 2%, and out-of-town housing - by 4%. Now a square meter of urban real estate in the region costs 72.4 thousand rubles (about 1069.73 USD), in private houses a square meter is estimated at 48.5 thousand rubles (about 716.6 USD). After the opening of the Kerch Bridge, the average prices increased most of all in the segment of spacious apartments: multi-room facilities rose in price by almost 20 percent, and three-room facilities — by four percent, to 10.7 million and 6.2 million rubles (about 158095.79 and 91606.91 USD), respectively. One- and two-bedroom apartments increased in price by about one and a half percent - 2.8 million and 4.3 million rubles, respectively (about 41370.86 and 63533.82 USD). In the private housing market, buildings with an area of 250 square meters rose most noticeably - by 15% in six months, to an average of 28.3 million rubles (about 418141.21 USD) for an object. Rental price also increased in annual terms. From October 2017, one-bedroom apartments went up by 4%, two-room apartments - by 10%, three-room apartments - by 19%. 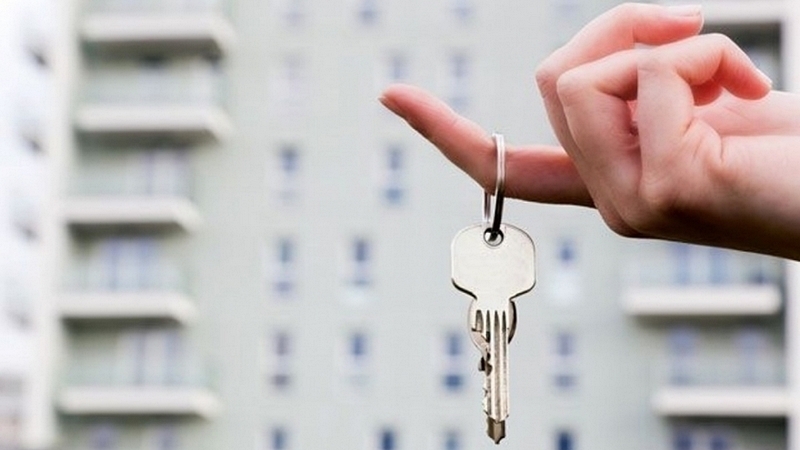 Earlier, in June rental housing in the Crimea has risen in price sharply. The average apartment rental rate increased by 9.8%. So, the highest cost of renting real estate were recorded in Yalta, in the village of Massandra and Sevastopol. On average, long-term rental apartments cost 33 thousand rubles (about 488 USD) in Yalta, 32 thousand rubles (about 473 UDS) in Massandra and 28 thousand rubles (about 414 USD) in Sevastopol. Meanwhile, as the so-called director of the “capital construction department” of Sevastopol, Mikhail Demidenko, said, more than 70% of home buyers in occupied Sevastopol are Russian citizens.